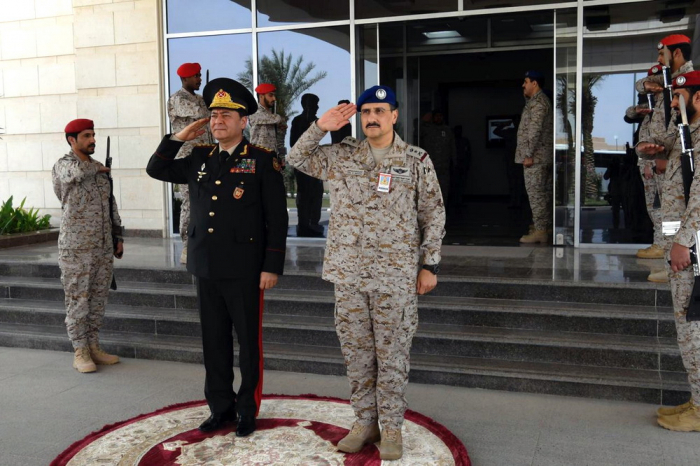 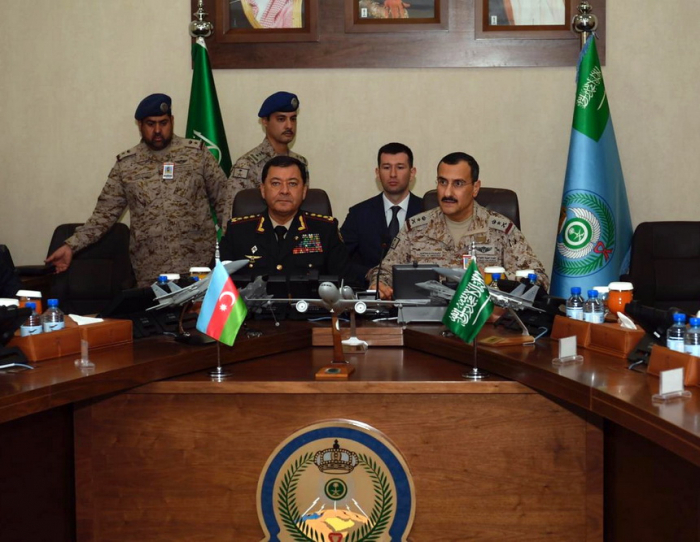 As part of the official visit to Saudi Arabia, a delegation headed by Azerbaijan’s First Deputy minister of Defense, Chief of the General Staff of the Armed Forces, Colonel General Najmeddin Sadikov visited the Operational Center of the Royal Saudi Air Force, the Azerbaijani Defense Ministry said Monday. 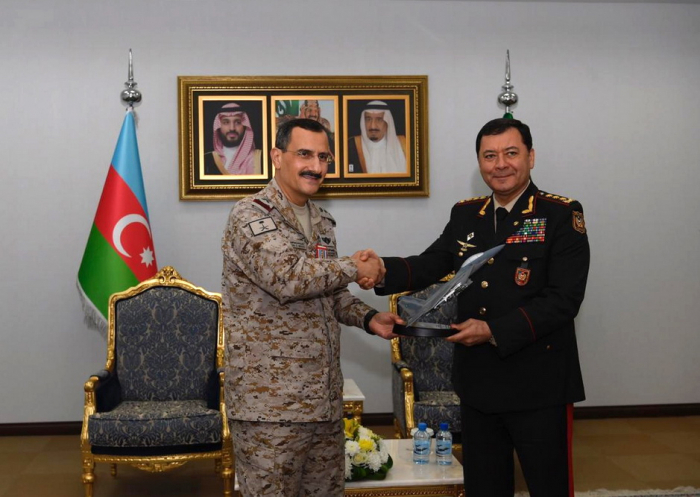 Sadikov held a meeting with Turki bin Bandar bin Abdul Aziz, the Commander of the Royal Saudi Air Force. 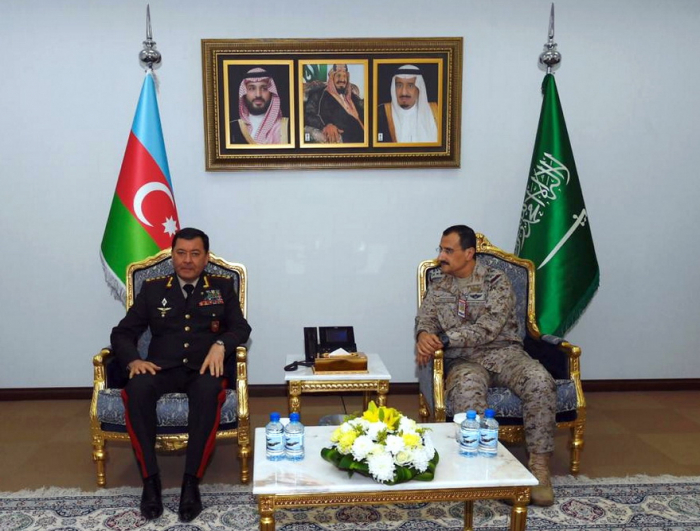 The parties discussed issues of military cooperation between the two countries.